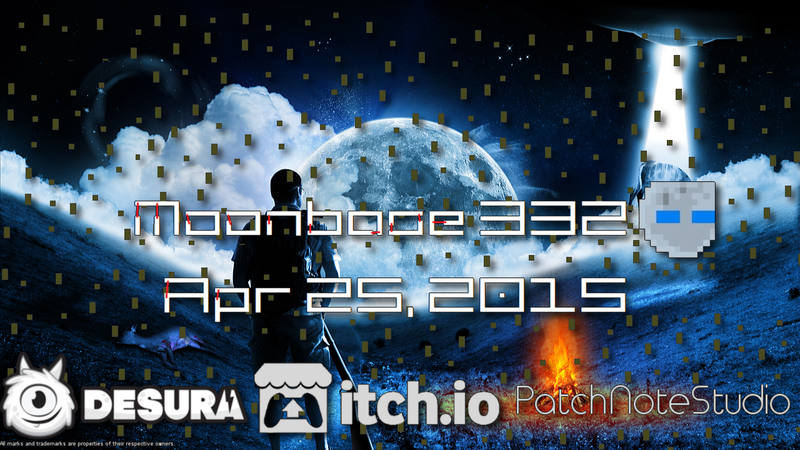 Hello, here is the sixth monthly update for Moonbase 332! To bring you up to date of the development there is one major update per month. You've been waiting for. 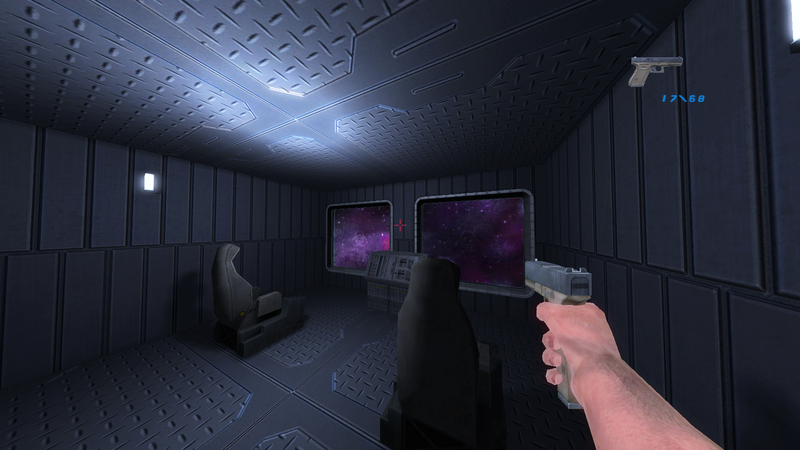 The demo for Moonbase 332 is now online and can be downloaded from our website. This is just a gameplay demo. The demo includes the first chapter and a special bonus level. The boss fight is not present. Cutscenes and dialogues are not available. However, the demo requires 3.5 GB of disk space. 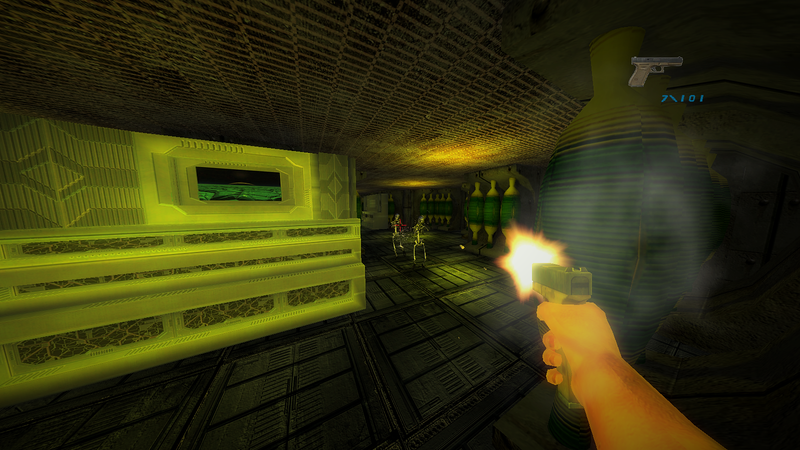 If you play the demo you will notice one: There are other weapons than on the older screenshots. We have the weapons selection changed to increase the speed of the game. 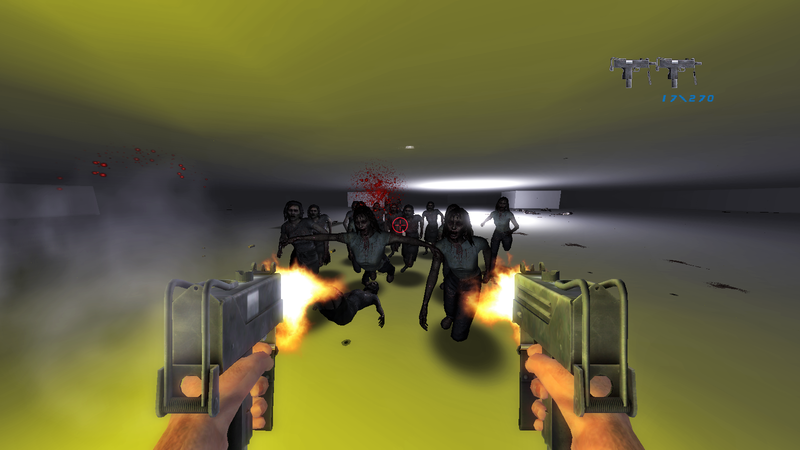 The previous weapons do not match to the increasingly fast gameplay. After each level the speed of the game increases. This is also noticeable in the demo. Hope you like it anyway. Currently there are no other major changes to the plan. Our primary goal is now the completion of the game! I'm DBP Coder myself. I'm curious on how this project will go, so I'll be tracking. Good luck! Hey! Thanks for playing :) What I notice all the time is that the game runs too slowly on your computer. Normally, the game should run at 60 FPS. The game needs a lot of resources. The lag is apparently due to the recording software. It may be that your computer is too slow. If this is so, there is currently no solution. The options menu is not available in the demo. In the full version the graphic options can be adjusted.